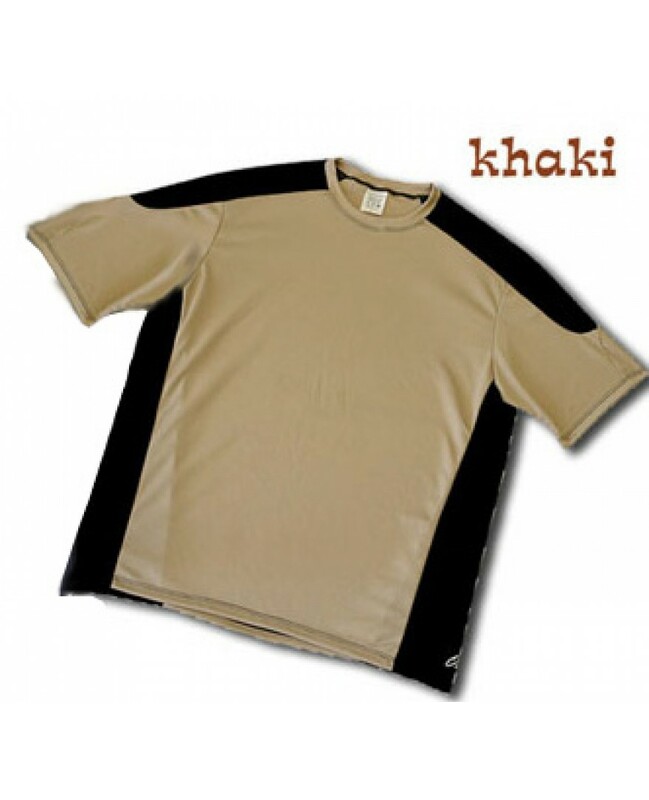 This Outlaw Rowdy Mountain Bike Jersey Khaki is made out of 100% Polyester DrySpor wicking fabric. Keeps you dry and cool. Crew neck. No pockets no zippers just a casual style MTB jersey.